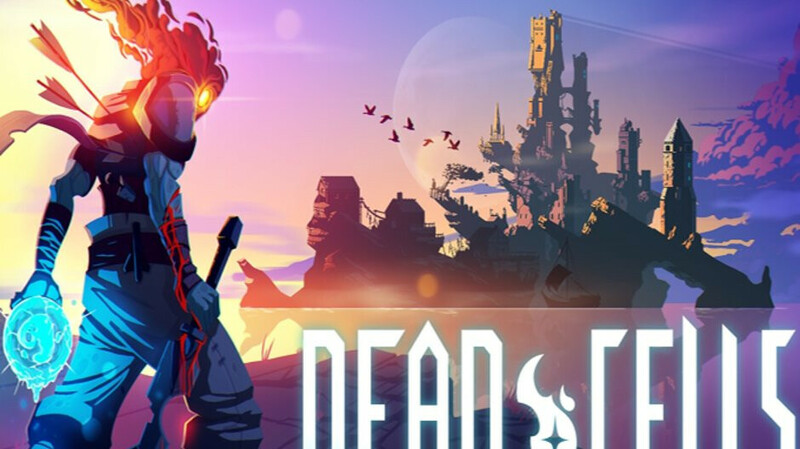 Dead Cells is clearly one of the best action platformer games of all time with a combined (PC, PS4, Xbox One, and Switch) Metacritic score of 90. The game received multiple awards before and after launch, so it's almost impossible not to have heard about it if you're mildly interested in games. Anyway, it appears that developer Motion Twin plans to bring the game to mobile platforms. Although no official statements have been issued yet, the game briefly appeared in the Google Play Store yesterday. It wasn't the full game though, just a pre-registration page which was inadvertently greenlit by mobile games publisher Playdigious, a company established by former DotEmu founders. Except for a single screenshot, the game's page didn't contain anything, which suggests it's not yet ready for prime time. Dead Cells is a roguelike-Metroidvania hybrid game with procedurally-generated maps, lots of upgradeable weapons, abilities, bosses and … permadeath. If you die in Dead Cells, you'll have to start all over again, although you retain some of the upgrades that you managed to unlock during previous playthroughs. The game features great visuals on all platforms, exceptional soundtrack, and addictive gameplay. Dead Cells will probably not be available for free, but we have no idea whether or not developers will include in-app purchases. Looks pretty good. I might have to check this out for Switch. Looks like the listing was removed?